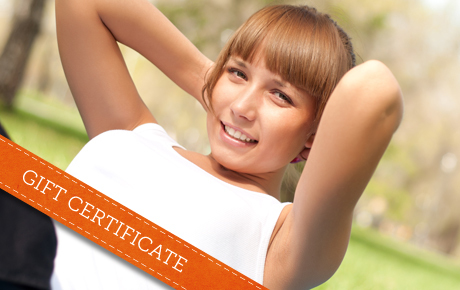 Become a fitness fanatic with 50% off a $75 Gift Certificate to Chronic Fitness in Hoffman Estates. This health and fitness business provides clients with services that will pave the way to a healthier you. Owner Chris Bland enjoys helping people achieve healthier lifestyles, and he provides a number of services that can help you get your health on track. From personal training and rehabilitation to bootcamp sessions and customized diets, Chris can help you change your life by helping you find healthier alternatives. He will tailor services so they work for you, whether you’re looking to lose weight or get in shape for your favorite sport. Recondition yourself with this healthy deal.